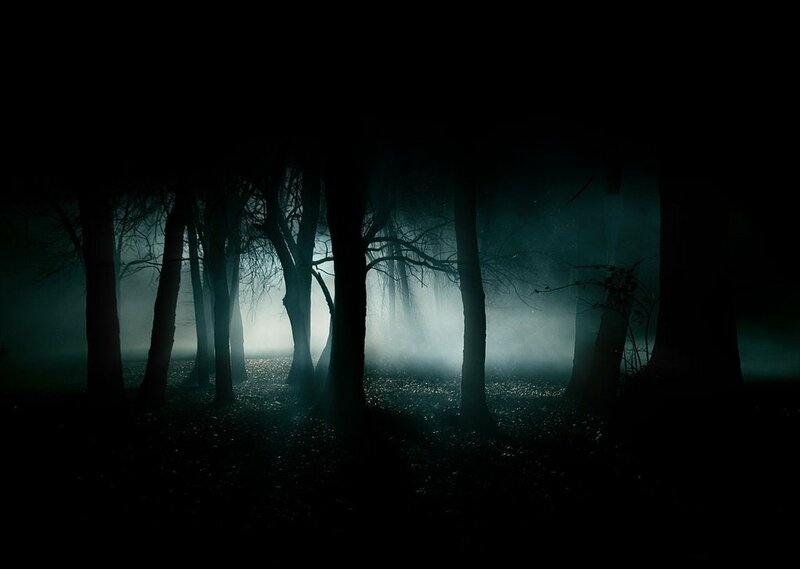 Dark Spooky Forest with Howling and... Was That a Scream? Wolves occupy these woods. Did you hear that twig snap? That was you, right? We have to find our way out of this place before something finds us. Wait, was that a wolf howling, or a human scream? Comments for "Dark Spooky Forest"
License details for "Dark Spooky Forest"